The only way to fully experience a place or a product, so Teleport yourself and really experience something new. We experience so many new things through the internet these days, but you can’t truly experience something through a computer screen. 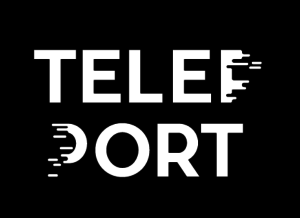 The best way to experience a new place or item through your computer is with Teleport. 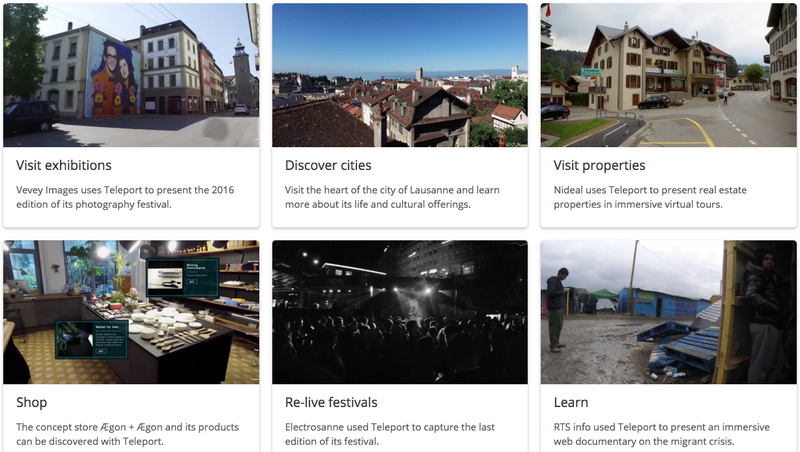 Teleport can turn any video into a website! 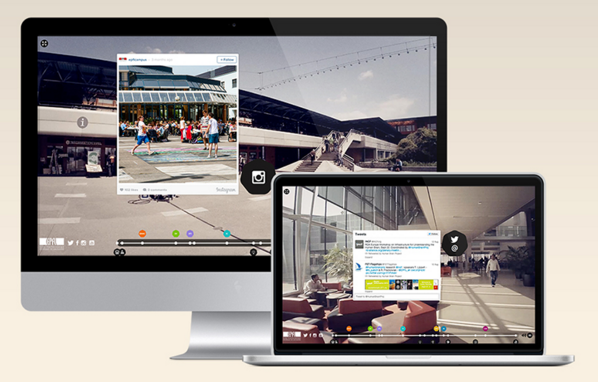 Teleport takes videos and creates immersive virtual tours of physical spaces. While experiencing the video, Teleport allows users to scroll through a video but also experience other things. Different bits of information can be added into the tour while scrolling through. Include social networks, links, information bubbles and anything else you could think of, and none of it interrupts the original story telling process. Wherever you want people to experience, let them experience it with Teleport.